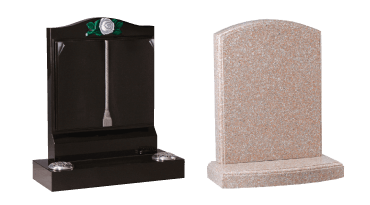 Before purchasing a headstone, there are a number of points you need to consider when looking for a memorial. 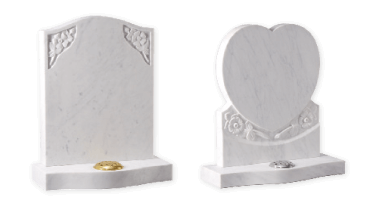 Our guide on how to choose the right memorial headstone will make this difficult time of your life that bit easier and will hopefully help you to make your mind up on whether you want figures, traditional kerbed or other types of memorials. 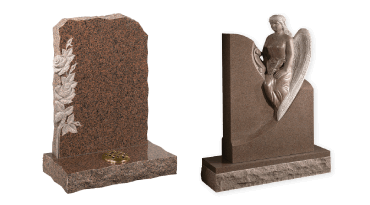 Headstones in the UK can often be damaged by bad weather conditions, so it is also important to choose the right material for a memorial stone. Check out our Material Guide for more information. 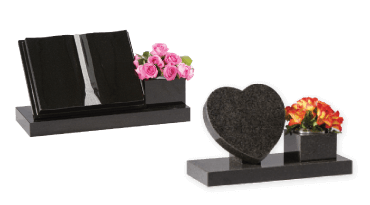 Other considerations that people choosing a memorial headstone need to think about is whether to include any accessories on the actual headstone. 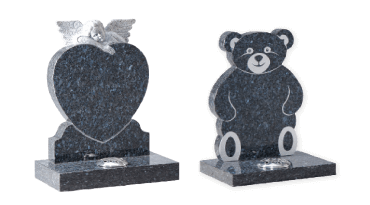 These can include etching designs to put a happy image of the deceased on the gravestone or depict a hobby that they loved; memorial vases to decorate the headstone with flowers and other plants, and a range of other extra products. 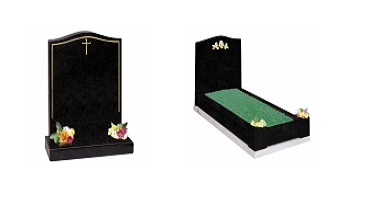 Also worth bearing in mind is that certain cemeteries and churchyards have specific rules on memorials, which means the size, shape and decoration of a gravestone or headstone need to be considered. 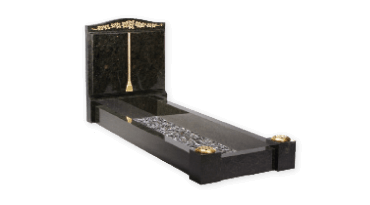 AK Lander also offer great service after your purchase, such as memorial care and cleaning and grave maintenance services, as well as an unrivalled 50 year guarantee. 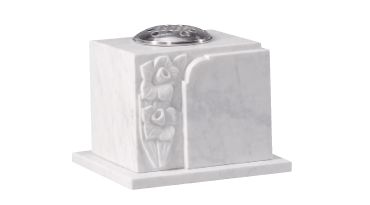 It is common for some memorials to be affected by weathering, and both marble and granite memorials can benefit from renovation services by the specialists at AK Lander.